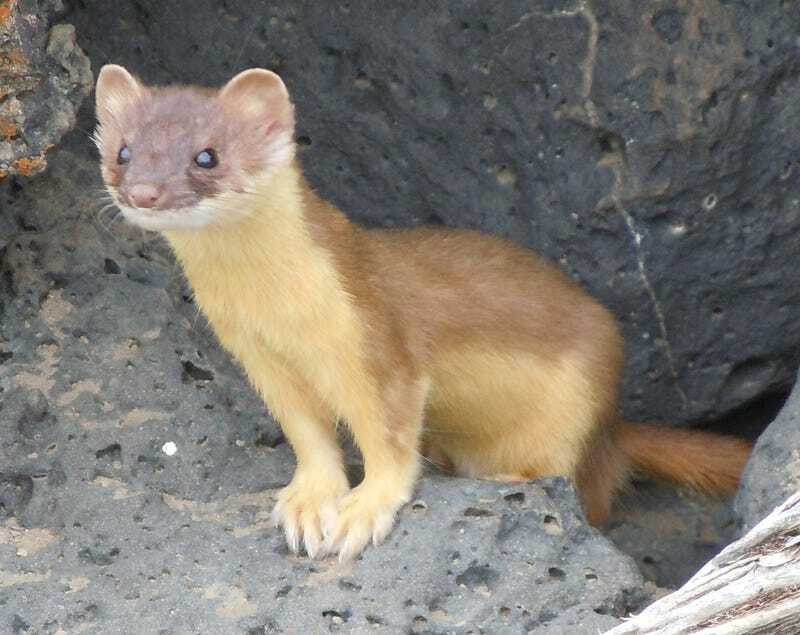 You are all just brindled weasels! Or are you? Guess what words on this list are Shakespearean Insults or Animals On Display at Harvard's Museum of Natural History? LOVE MY GIANT FONT CHOICE!